This quiz is for a true fan. Answer questions before time runs out and get commend for your knowledge. 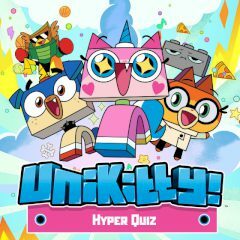 Are you ready to test your knowledge about Unikingdom and have fun? Unikitty will ask you about various things and you must answer correctly. Can you do that?